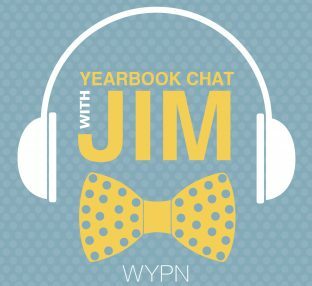 Yearbook Chat with Jim: Live from Chicago! Ask Mike: How do I take even better photos? 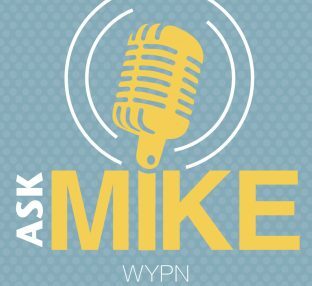 Ask Mike: How do I find and tell awesome yearbook stories? Ask Mike: How can student leaders coach great writers? 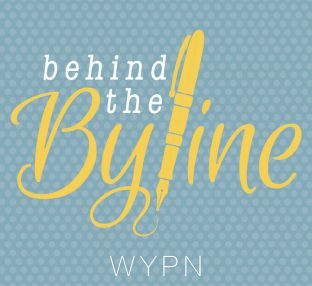 Ask Mike: Why should I join NSPA?